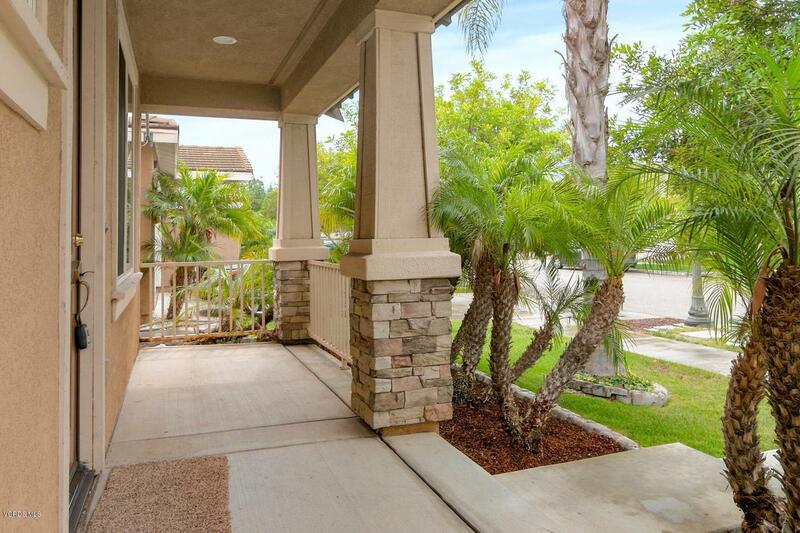 Newer home in North Oxnard offering you 3 large bedrooms, 2.5 baths, and boasts 2040 square feet of living space with long driveway great for multiple cars, RV or a boat. This home offers tremendous curb appeal with mature trees and front porch sitting area along with backing to a school yard, no neighbors behind for added privacy. 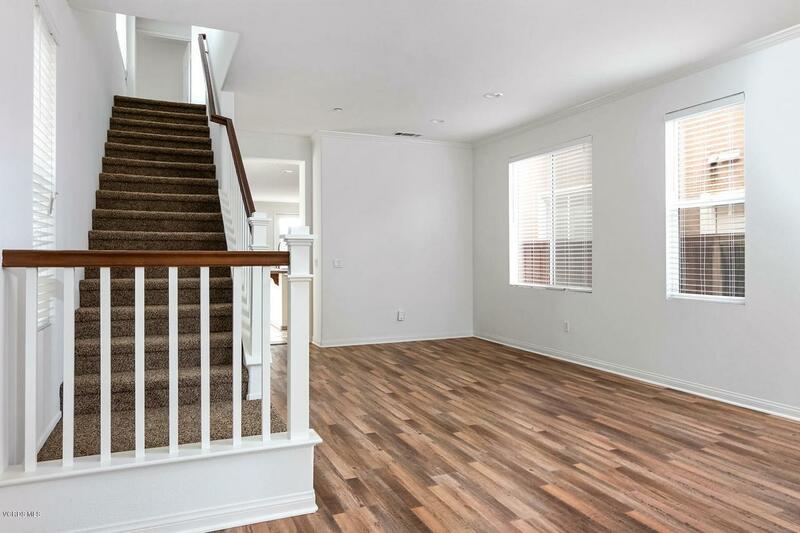 A few of the features include freshly painted interior, newly installed water resistant vinyl plank flooring though the downstairs two living areas providing a contemporary feel as you enter the home. The flexible floor plan offers a spacious modern kitchen with granite countertops and large island while opening to a generous size family room with fireplace along with ample natural lighting. Upstairs provides an oversized master bedroom and master bath with dual sink, separate shower and tub, and walk-in closet, and large laundry room. 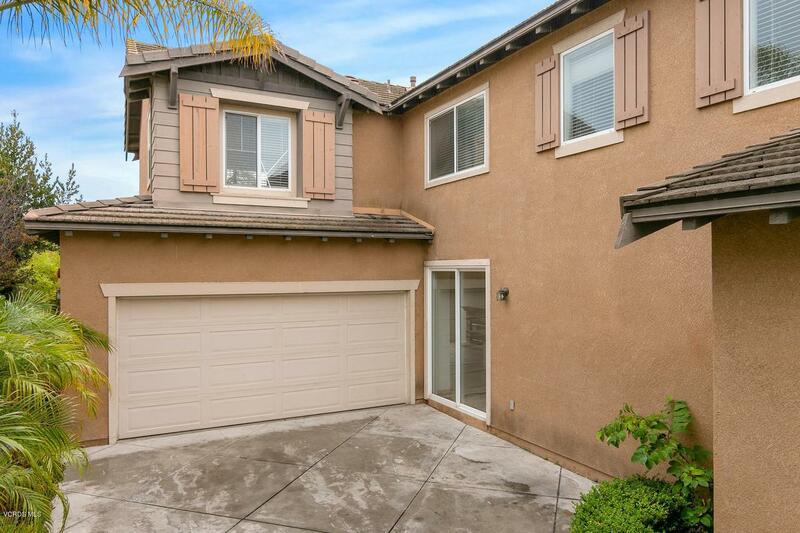 Conveniently located near schools including Pacifica High School, shopping, restaurants, St Johns Hospital and easy access to the101 or Pacific Coast Highway. 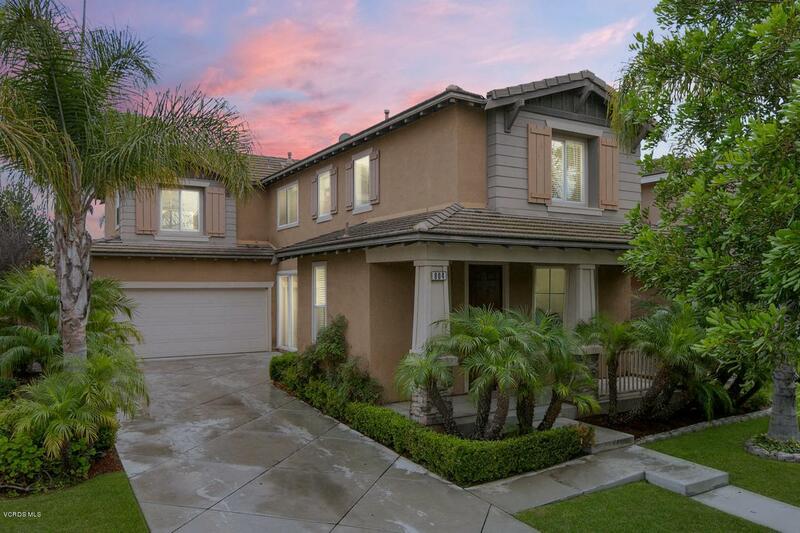 Sold by BRE#01253434 of Keller Williams Westlake Village.